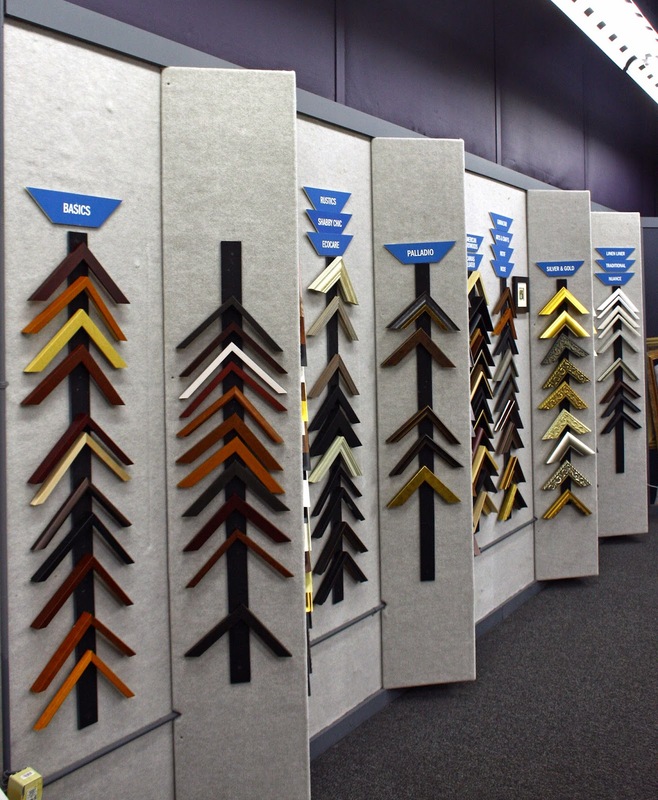 Picture Framing Blog - A Good Frame of Mind: Do You Offer Design Services? Although we're a DIY frame supplier, we always want to make sure you're completely satisfied and comfortable with your items before you purchase. We have some tools available to help make the process as easy as possible. 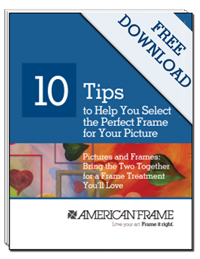 Read more to learn about what you can do to make sure your frame package is designed exactly how you want.